“There’s no place like home. There’s no place like home…” Just like Dorothy, Kansas starts to feel like home after spending a summer at Walsworth Yearbook. This family-owned company with just over 1,000 employees maintains an atmosphere of hard-working family values while letting interns gain crucial experience in marketing and sales. If you’re interested in taking your yearbook knowledge to the next level, consider applying for this coveted internship experience. As a sales and marketing intern, you’ll learn the ins and outs of the Yearbook business model too. Interns at Walsworth Yearbook receive duties from their intern supervisor ranging from mapping the sales territories to assisting with company wide sales meetings and workshops. “I was able to shadow most of the departments in the company from new business development to marketing, but I mainly focused on recruiting and sales,” past intern Jacinda Dent said. “The highlights of my internship were riding with representatives to learn what their day-to-day work life consisted of, putting together an email marketing campaign and assisting in planning and executing a companywide summer meeting,” Dent said. From large endeavors to small projects, Walsworth Yearbook prepares students for the business world. Many internships keep students cooped up in an office instead of participating in the heart of action, but not at Walsworth Yearbook. Here interns work alongside sales representatives and go into actual schools to help students with their yearbook design. “The best experience for an intern is to attend a summer workshop. 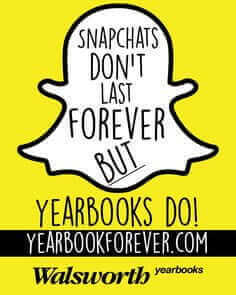 [Workshops] give them a real-life vision of what yearbook advisers, yearbook staffers and yearbook representatives go through while producing their yearbook,” Intern Adviser Beth Aussem said. These summer workshops are not only an educational experience, but a week full of fun. From helping the students with activities like spraying shaving cream on a shower cap and trying to get the most cheese balls stuck to it to assisting Photoshop design classes, summer workshops never feel like work. In a nutshell? Everything. “I had a great summer with amazing people and learned a lot about the industry. 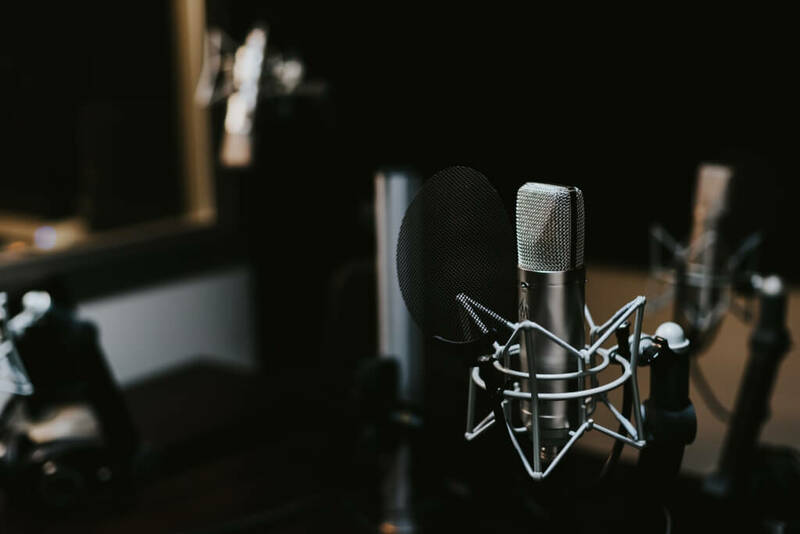 I was also able to step outside my comfort zone by working with different departments, people and work processes–these are the kinds of experiences that really helped me grow as an employee and person,” Dent said. 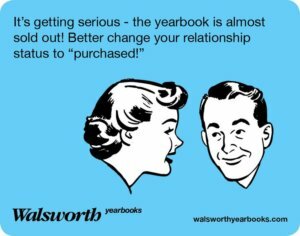 Interns at Walsworth Yearbook are granted so many unique opportunities in sales, marketing, training, planning and technology. No matter what skills you enter with, you’ll most definitely come out with many more. Start looking on their website for intern positions starting around November to get your resume and cover letter in by late winter before the summer you want to intern. 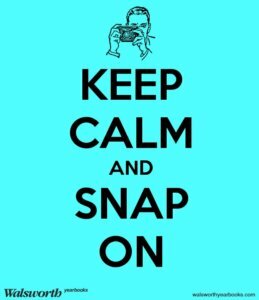 Be sure to have a few references that don’t mind showing you some love and include any newspaper and yearbook experience. And you better put your personality into your resume and cover letter and be thorough when filling out your extracurricular experience. Walsworth Yearbook loves a unique student with a work ethic that just won’t quit. Letting your unique personality come across on paper and showing recruiters all you love to do earns major bonus points during the selection process. 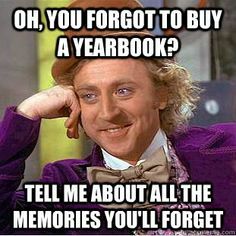 Yearbook nerds rejoice. 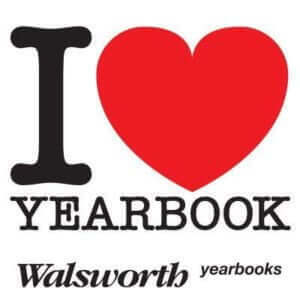 Walsworth Yearbook looks for students with a history in yearbook or newspaper productions. If you have any past experience with writing workshops, digital design, marketing, sales or recruiting, make it known. You don’t have to be an Online Design, Photoshop or InDesign whiz to get the spot, but that doesn’t hurt. 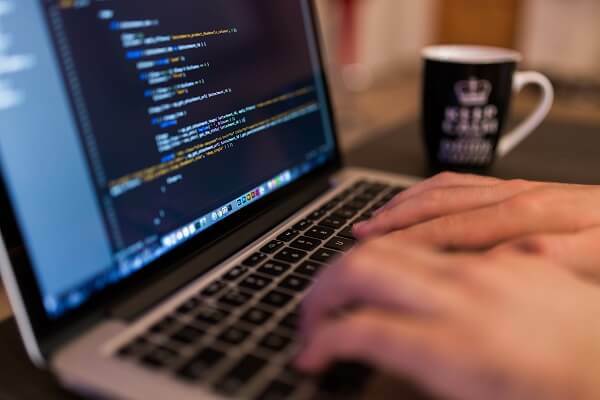 Knowledge in those programs or in Walsworth Yearbook’s own online software design program puts you high on the “to hire” list. You meet more people in three months than you would meet in a year. And a little secret, these individuals are some of the brightest, most enthusiastic, charismatic and wonderful people you’ll know. Letters of recommendation for a job well done follow without delay, and the connections you make within this company last a lifetime. The need for an intern begins right when summer starts and ends in late July, but Walsworth Yearbook has flexibility with start and end dates; they ultimately want a student for around 11 weeks. 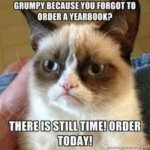 Once the world of yearbooks and sales reps takes over your life, you start at 40 hours per week from 8 a.m. to 4 p.m. for $10 an hour. With that steady income, a cheap apartment is easy to find in the Overland Park area. While the job only calls for 40 hours a week, you might find yourself staying after to help, learn, observe or just hangout. Walsworth Yearbook is one of those companies you won’t want to leave once you walk through the front doors. Looking for more internships in publishing? *Updated on November 27, 2016 to include more internship information and new images. Next Post: What Trend is the NFL Really Setting for College Athletes?